Children from the Epsom and Ewell schools showcase their singing talents. This Music Festival has been organised by the Borough Opportunities which is a part of the Collaborative Learning Teaching School Alliance. 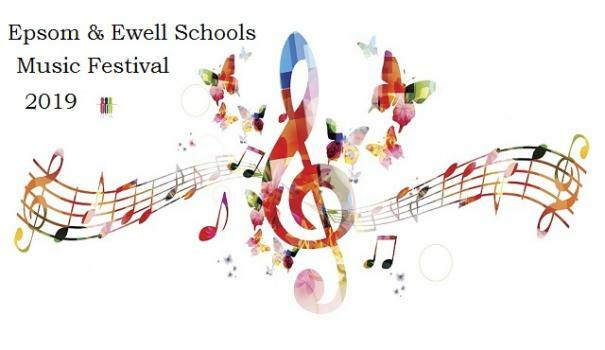 It is a fantastic opportunity to see children from the Epsom and Ewell schools showcase their singing talents.